Northeast Georgia Medical Center aims to provide its cancer patients with top quality cancer care, ranging from advanced diagnostic technologies to the latest treatment options. 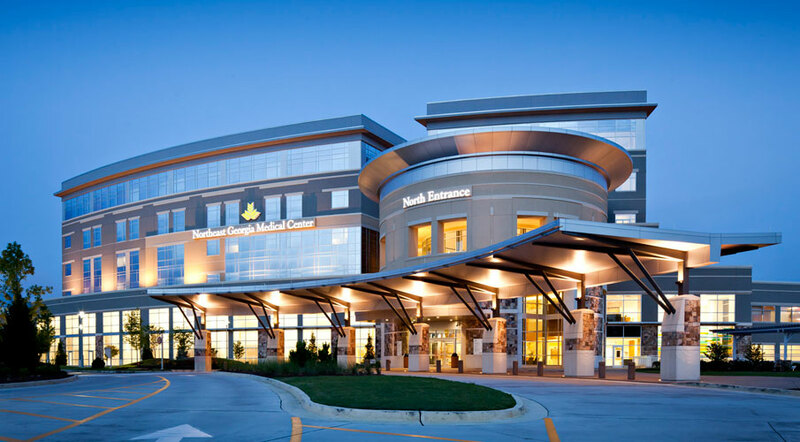 Participating in clinical trials and research studies with NCORP allows Northeast Georgia Medical Center to be able to provide patients with even more high quality clinical studies in a local environment. Cancer patients at Northeast Georgia Medical Center have access to nationally trained cancer specialists and clinicians who collaborate together via Tumor Board conferences, the latest cancer fighting treatment options and technologies, minimally invasive and robotic surgery options and patient navigation services to help guide patients through all phases of the process. As a Research Network Member of NCORP, Northeast Georgia Medical Center also has access to the latest clinical trials and research studies, providing the highest quality of cancer care to its patients in a local environment. Northeast Georgia Medical Center was also the first hospital in Georgia to provide STAR Program certified cancer rehabilitation, which helps cancer survivors function at the highest level.